Harvard students rarely sleep. But this doesn't stop them from dreaming. 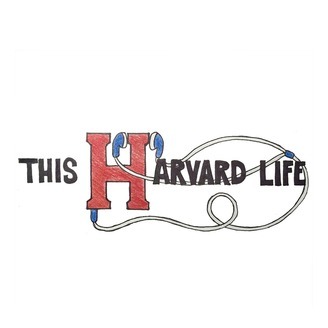 We hear from students whose dreams take them to unexpected places, from SAT test prep to writing original lyrics, and from the tea fields of Kenya to Harvard yard. 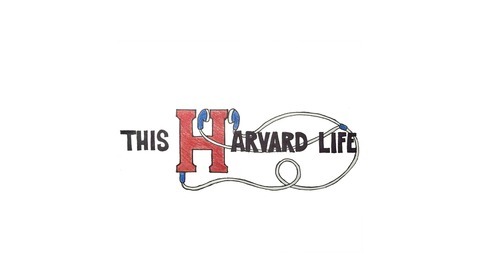 The post Episode 4: Dream On appeared first on THIS HARVARD LIFE.